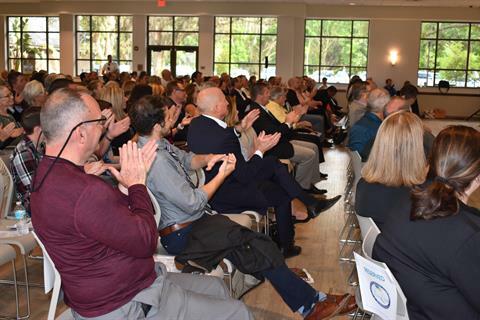 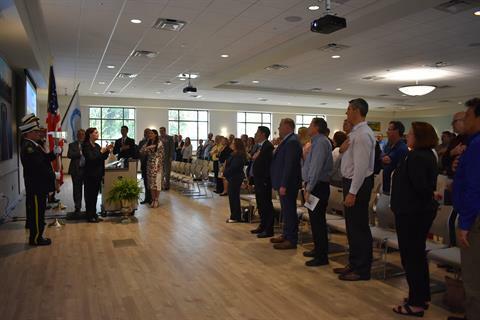 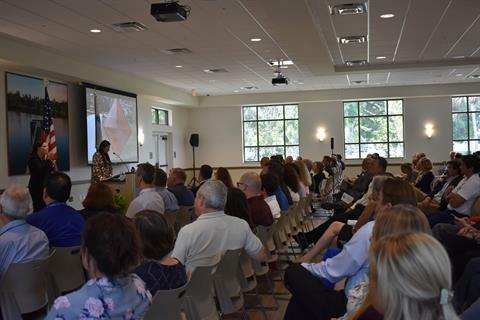 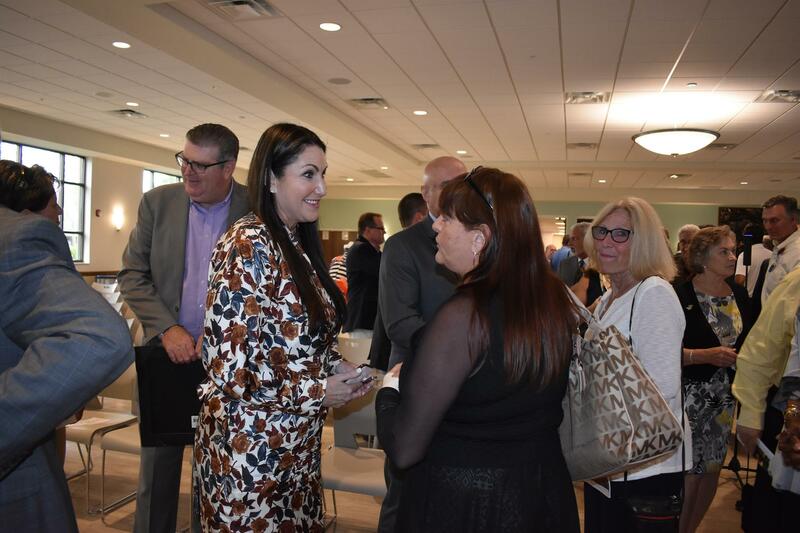 The second annual State of the City address was held April 5, 2019, at the Palm Coast Community Center, in partnership with the Palm Coast Observer. 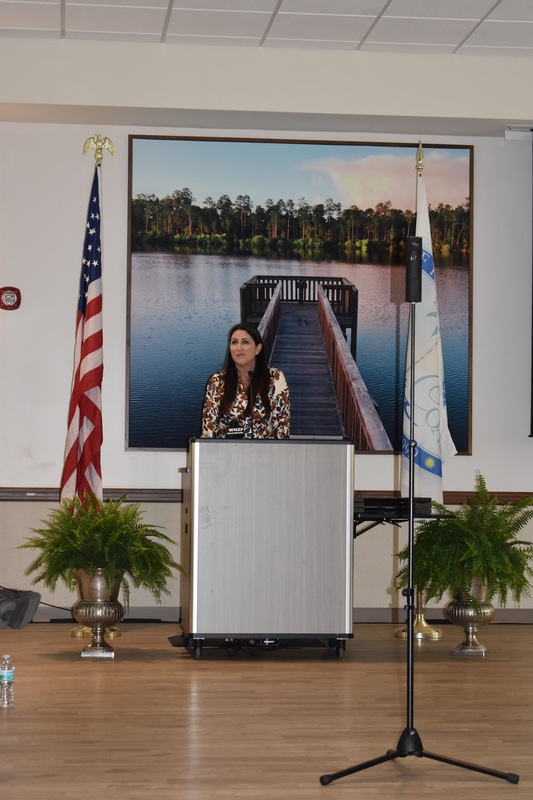 Palm Coast Mayor Milissa Holland highlighted the successes and achievements of the City over the past year and announced plans for the coming year and beyond. 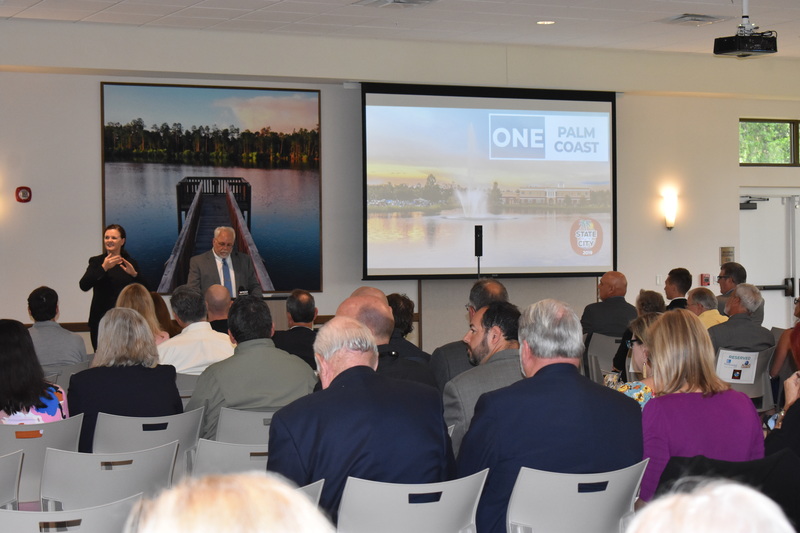 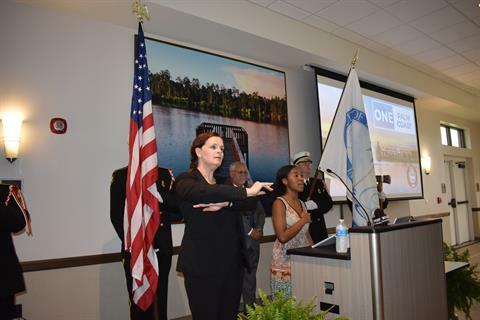 The theme was “One Palm Coast,” and Mayor Holland shared the importance of connections – the people, organizations, businesses, schools and universities, government agencies and hospital that come together in the unified purpose to advance our community for a bright future. 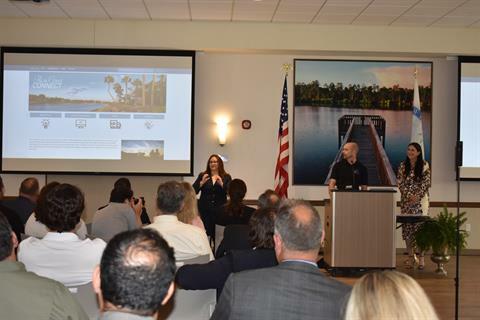 The event provided a first look at Palm Coast Connect, the City’s new citizen engagement platform, which will go live in May. The Mayor also shared the vision for the new Innovation District in Town Center – a mix of high-tech companies, housing, Central Park, cultural arts, coffee shops and restaurants, entrepreneurs and retail in a walkable neighborhood. Mayor's Citizen of the Year – Laura Gilvary, a bank executive who serves on the AdventHealth Palm Coast Foundation’s DiaBEATes Alliance. 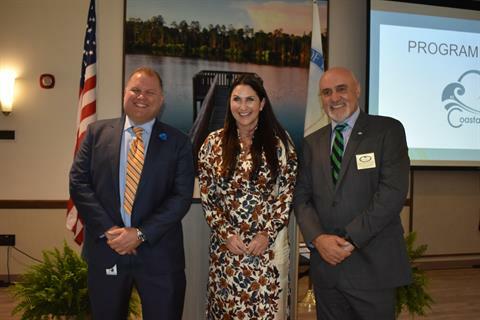 Gilvary was honored for her leadership with the DiaBEATes Alliance in raising awareness for the prevention and treatment of diabetes and to expand education, support and resources within the community. 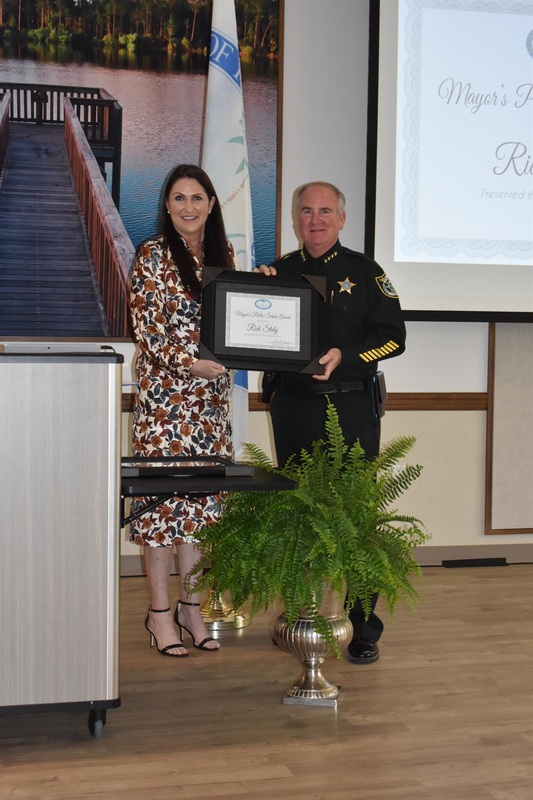 Mayor's Public Service Award – Flagler County Sheriff Rick Staly. The Mayor selected Staly for this honor to recognize the innovations he’s brought to the Sheriff’s Office that have significantly reduced crime and increased safety in Flagler County. 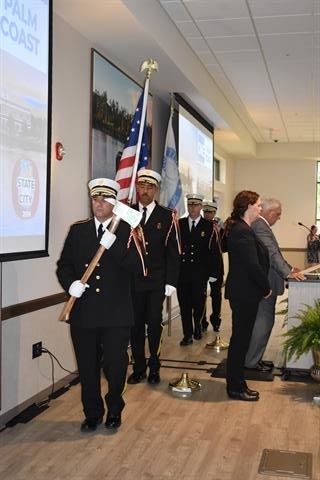 In accepting the award, Staly gave the credit for the public safety improvements to the men and women of the FCSO. Mayor's Next Generation Award – Palm Coast resident Reilly Opelka, a professional tennis player who’s ranked 56th in the world. 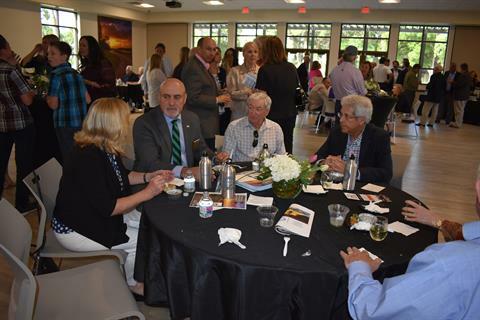 The award was accepted by Opelka’s father, George. Reilly Opelka won the Junior Wimbledon tournament in 2015 at the age of 17 and recently won his first major tournament, the New York Open.